Microwave vs. Toaster Oven: Can One Do It All? I’ll tell you up front that my reason for writing this post is purely personal — I’ve been considering ditching my super old and bulky microwave and my shiny red toaster in exchange for one toaster oven. Thus, I’ve been wondering if the mighty toaster oven can do everything I need it to. So, let’s find out together, shall we? 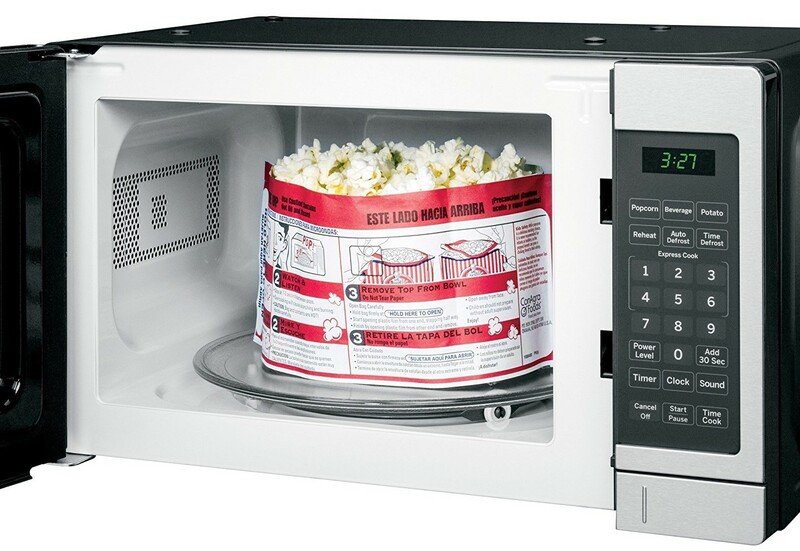 Popcorn: Honestly, this is my biggest hangup right now in making the switch because my family eats a ton of microwave popcorn. Sure, you can use the stovetop or whatever, but you will miss out on the deliciously over-buttered goodness of microwave popcorn. Defrosting: While using the microwave to thaw frozen food isn’t the preferred method for most things, it’s still a handy function — and something that cannot be done in a toaster oven. Liquids: The toaster oven cannot heat your hot cocoa or boil some water for you. 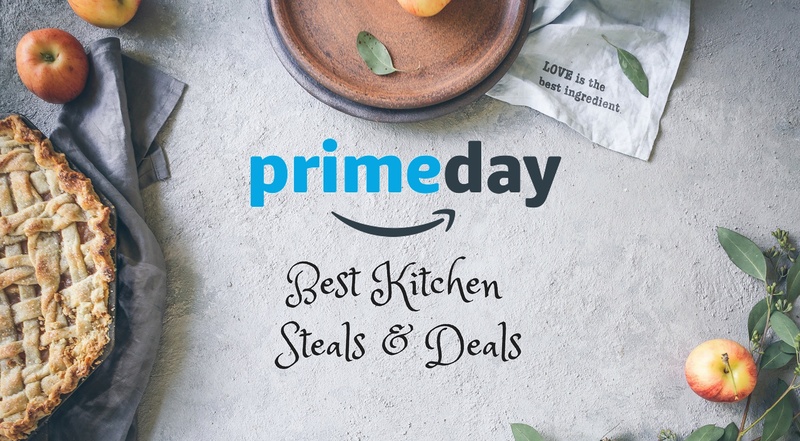 Of course, the stovetop is a perfectly acceptable alternative, but it does require more dishes and more time. Reheating some things + larger quantities: The microwave works best for reheating things like soups and stews, and it has the ability to hold larger quantities of food. The toaster oven doesn’t work well for liquids, and it is smaller in general. Overall, there isn’t too terribly much you’ll lose out on if you ditch the microwave, but some of the functions you do lose might be deal breakers. Bread: Any kind of bread or items with breading are great matches for the toaster oven. 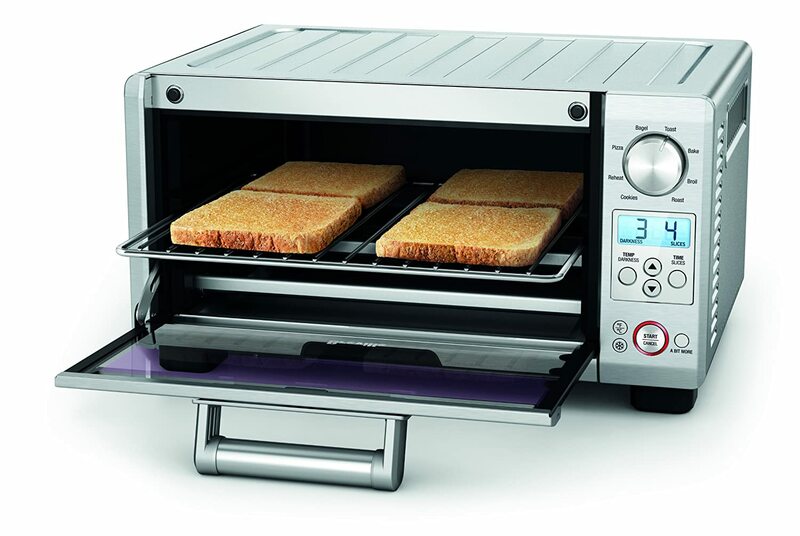 Browning and toasting are what the appliance does, so you can various toasts, sandwiches, pizzas, and the like. Crisping: In reheating leftovers with good results, or get crispiness on anything from chicken to veggies, the toaster oven is the best, hands-down. Microwaves simply cannot achieve the same results. Warming: To keep foods warm for a period of time, the toaster oven offers low temp settings. Warming isn’t an option with microwaves. Baking: Many toaster ovens operate like tiny ovens, so you can do things like whip up a small batch of cookies or other desserts. When I began this research, I discovered a few references to microwave/toaster oven combo units. 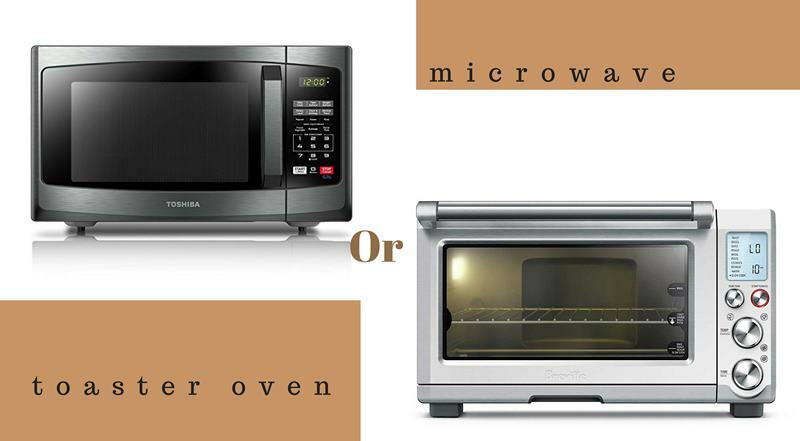 This, of course, would seem to solve the problem of having to choose one over the other, but are there really appliances that can do both microwave and toaster functions? What most people are referring to are convection microwaves. 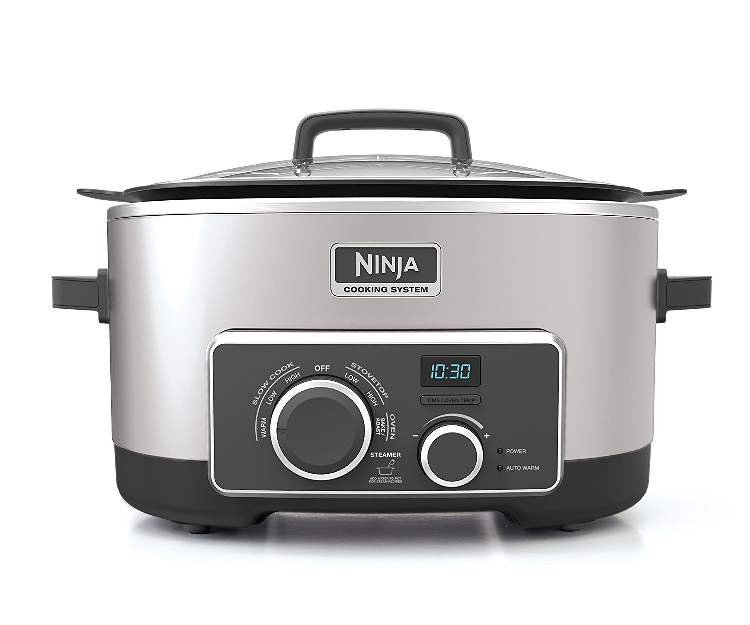 These devices have convection heating in addition to microwave heating, so there is a different sort of heating happening — essentially, you’ll get better, more even heating. Unfortunately, no combos that I’ve found are actually combos in the sense that they can brown and toast like a toaster oven. Instead, they offer a superior heating ability versus regular microwaves. Most homes likely have a microwave and a toaster, so a toaster oven isn’t exactly a must-have item. However, toaster ovens are growing in popularity, which in most cases means one or more small appliances must go in order to make room. Toaster ovens cannot be built into microwave openings or cabinets because they heat up too much to be safe in those cases. It’s definitely a countertop item, so keep that in mind if you’re short on real estate. What’s your take? Can you make do with just a toaster oven?